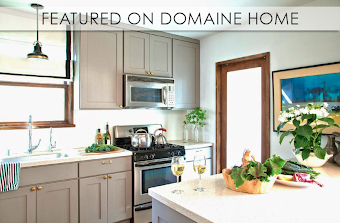 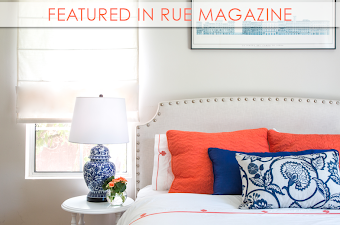 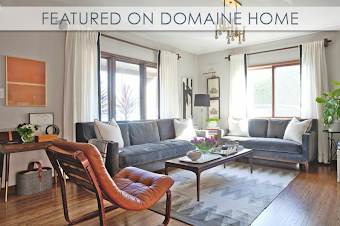 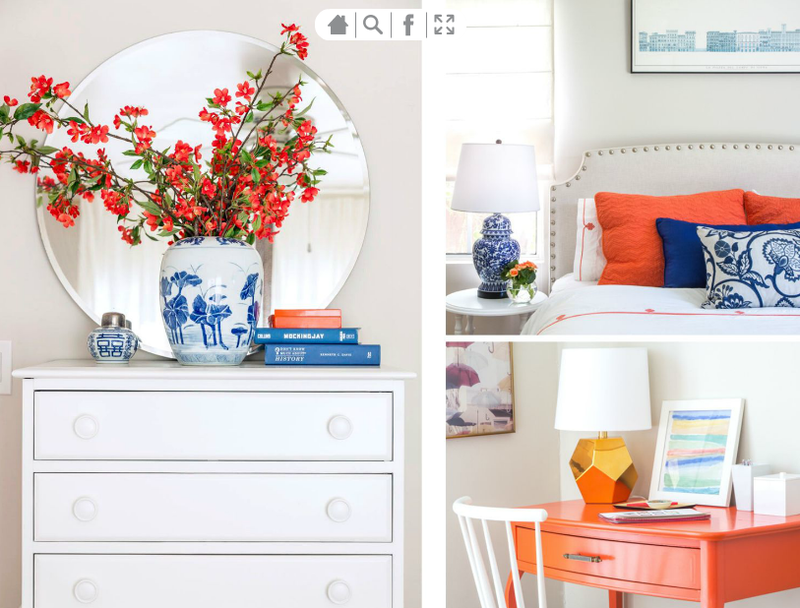 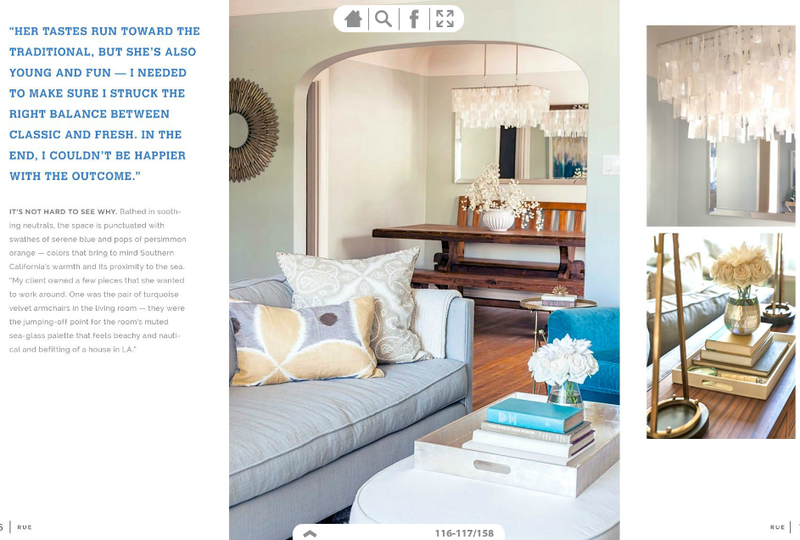 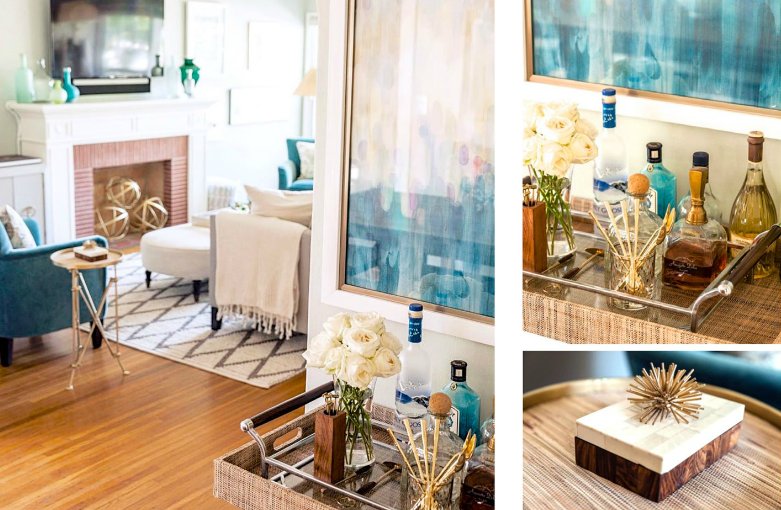 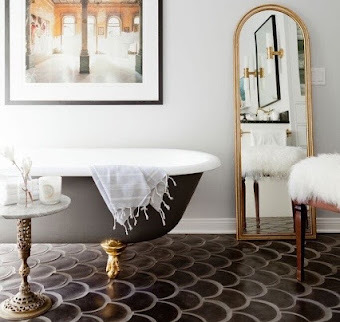 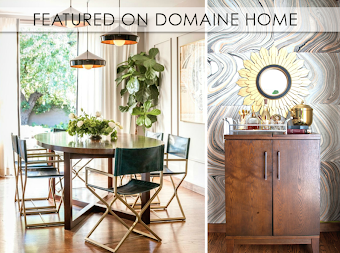 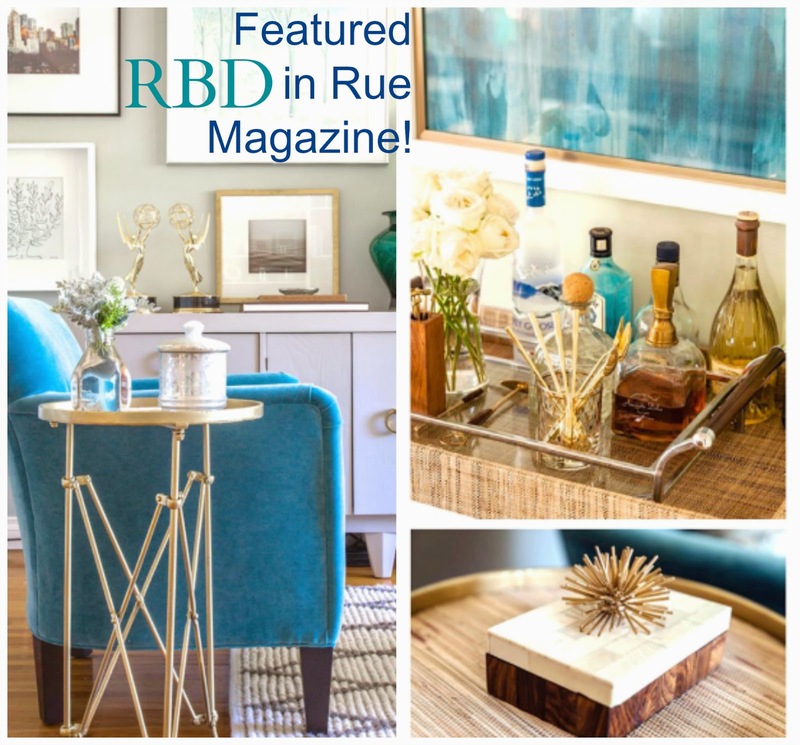 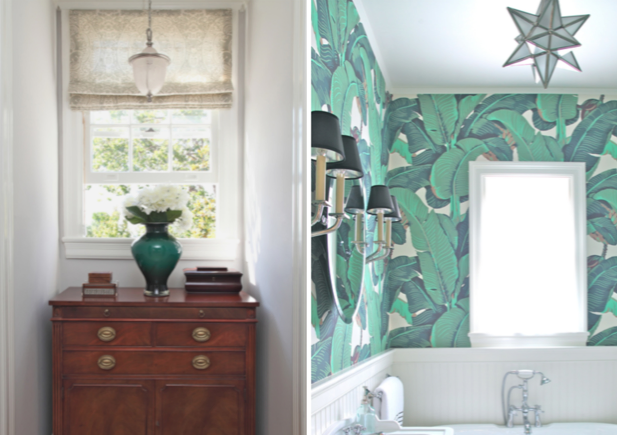 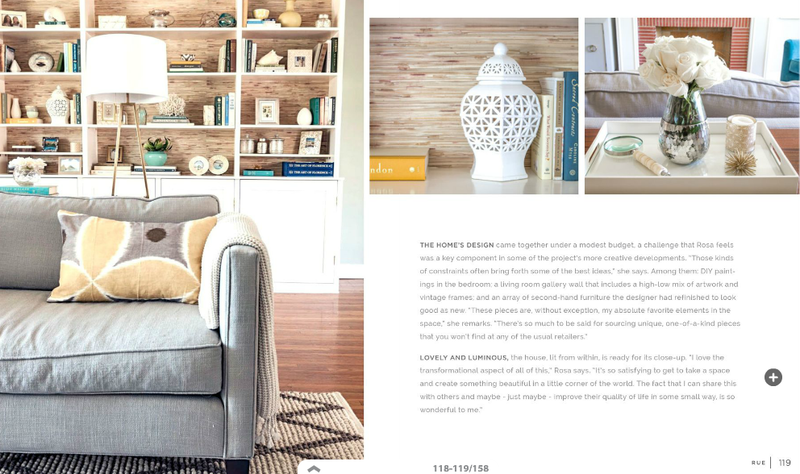 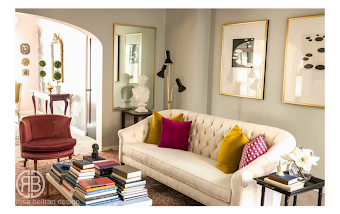 Rosa Beltran Design: MY LARCHMONT VILLAGE BUNGALOW PROJECT FEATURED IN RUE MAGAZINE! 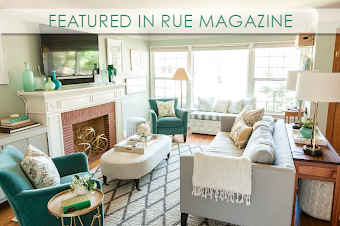 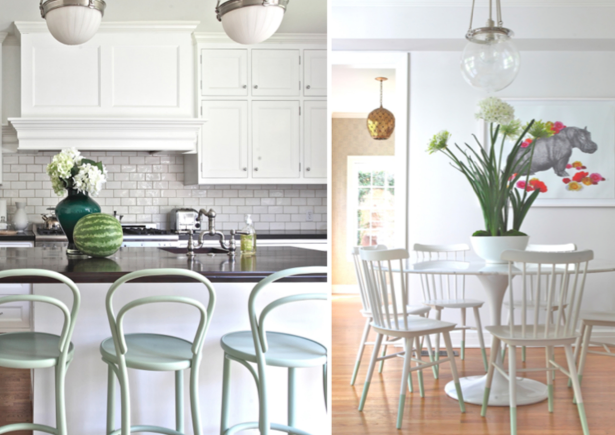 MY LARCHMONT VILLAGE BUNGALOW PROJECT FEATURED IN RUE MAGAZINE! 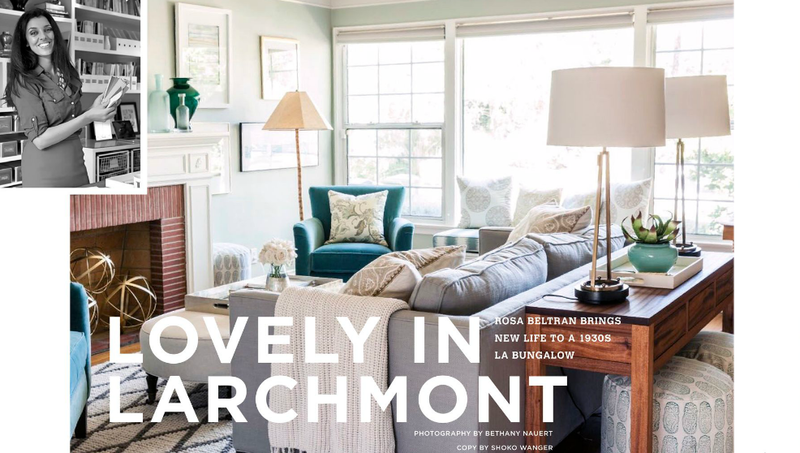 You've probably caught snippets here and there (especially if you follow me on instagram) of one of my recent client projects, a lovely little bungalow in the trendy Larchmont Village pocket of LA. 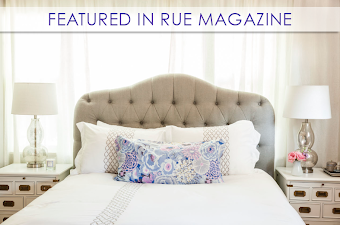 It's featured in the new edition of Rue Magazine today! 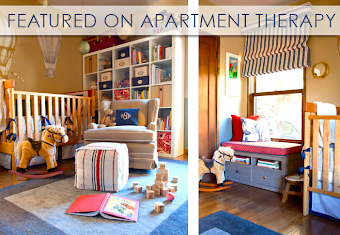 I'm so happy to finally get to share this project with you! 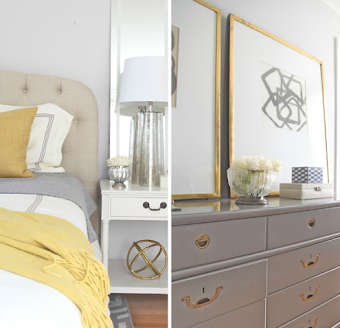 And of course I'll be back to give you the low down room-by-room, complete with sources and all the DIYs you know I went to town on ... you guys won't believe some of the vintage furniture "befores" & "afters!" 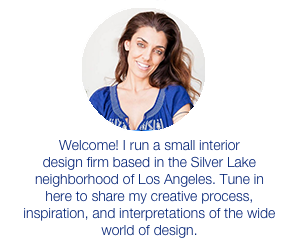 Congrats Rosa! 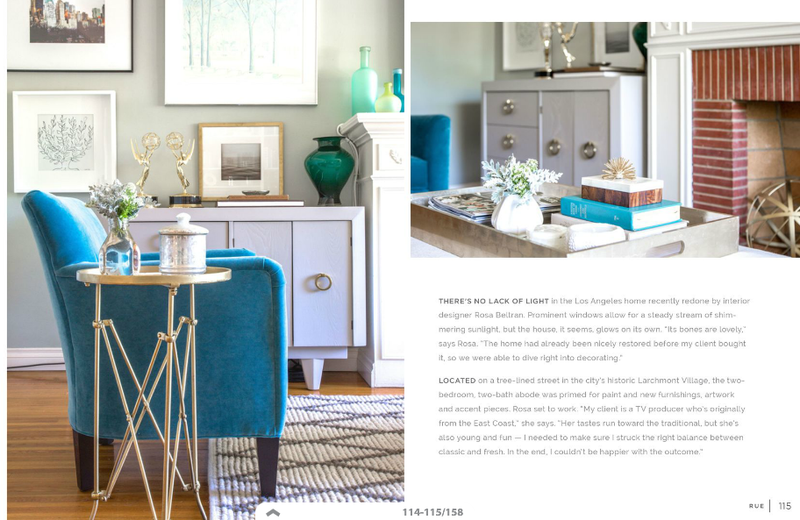 What a sublime spread!